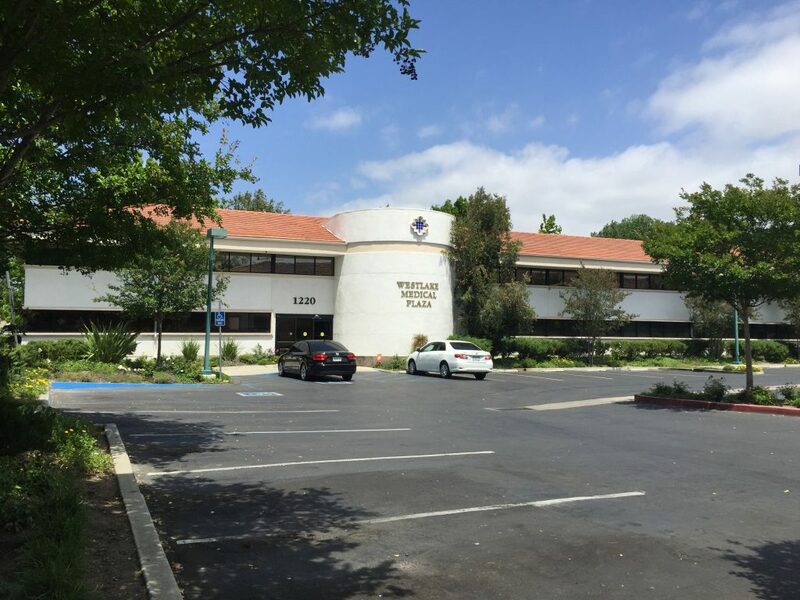 San Diego, CA – DEC. 5, 2018 – HFF announces the $29.95 million sale of Westlake Village, two medical office buildings totaling approximately 50,000 square feet in the Los Angeles-area community of Westlake Village, California. The HFF team represented the seller, Nadler Cypress Holdings2, LLC and La Venta LLC. Welltower purchased the assets in an off-market transaction and Anchor Health Properties will be providing property management services for the buildings. Westlake Village is fully leased and anchored by UCLA Health and Providence St. Joseph Health. The properties are located at 1220 and 1250 La Venta Drive with easy access to the 101 Freeway. The city of Westlake Village has extremely high barriers to entry and robust demographics with an average household income of approximately $154,000 and a median housing value of more than $1 million. The HFF investment advisory team representing the seller included managing director Evan Kovac, director Andrew Milne and senior associate Trent Jemmett, who are members of HFF’s national healthcare capital markets group. Holliday GP Corp. (“HFF”) is a real estate broker licensed with the California Department of Real Estate, License Number 01385740. Welltower Inc. (NYSE:WELL), an S&P 500 company headquartered in Toledo, Ohio, is driving the transformation of health care infrastructure. The company invests with leading seniors housing operators, post-acute providers and health systems to fund the real estate infrastructure needed to scale innovative care delivery models and improve people’s wellness and overall health care experience. Welltower™, a real estate investment trust (REIT), owns interests in properties concentrated in major, high growth markets in the United States, Canada and the United Kingdom, consisting of seniors housing and post-acute communities and outpatient medical properties. For more information, visit www.welltower.com. Anchor Health Properties (“Anchor”) is a national, full-service healthcare real estate development, management and acquisitions company focused exclusively on medical facilities. Anchor takes a strategic approach to navigating the extremely competitive healthcare marketplace, considering multiple angles, such as retail drivers, customer experience, branding and efficiency of the project. The company develops and manages projects across the United States that respond to the new landscape of employed physicians, team-based care, the need to optimize assets and reduce duplication, and the integration of care and technology. Healthcare today calls not only for new and more efficient ways of delivering outpatient services, but also a different kind of healthcare development and management company. For more information, please visit: anchorhealthproperties.com.